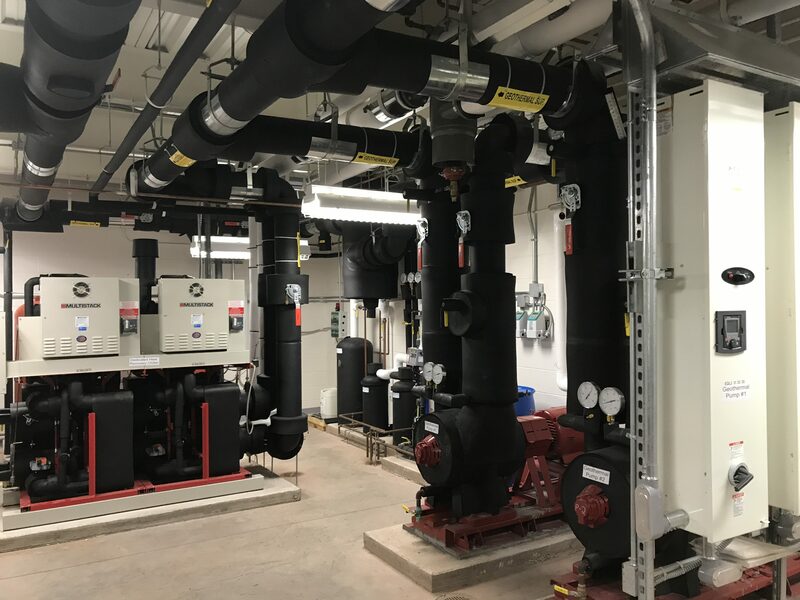 JBM Mechanical, Inc. is a mechanical contractor located in the Lehigh Valley, and has served the area with quality work since 1994 specializing in heating, air conditioning, and plumbing services for commercial and industrial projects. 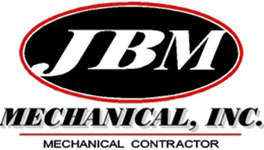 The firm’s dedication to excellence, integrity, meeting schedules and budgets has gained JBM Mechanical, Inc. a superior reputation in the construction industry. 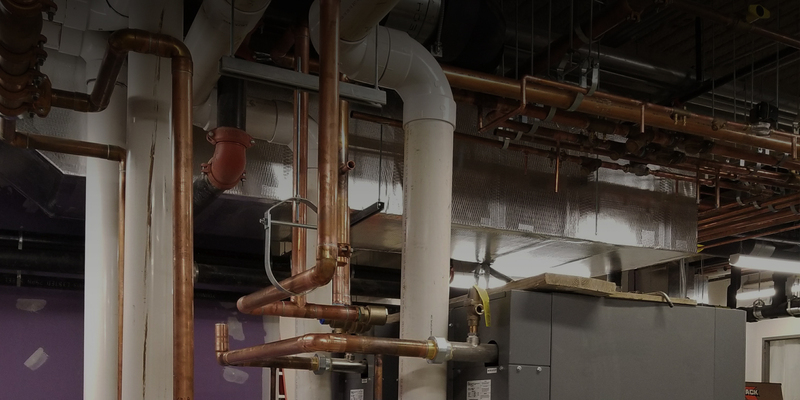 Licensed plumbers and HVAC mechanics with decades of practical experience provide clients with superior technical expertise and innovative solutions to issues as they arise during the construction phases. 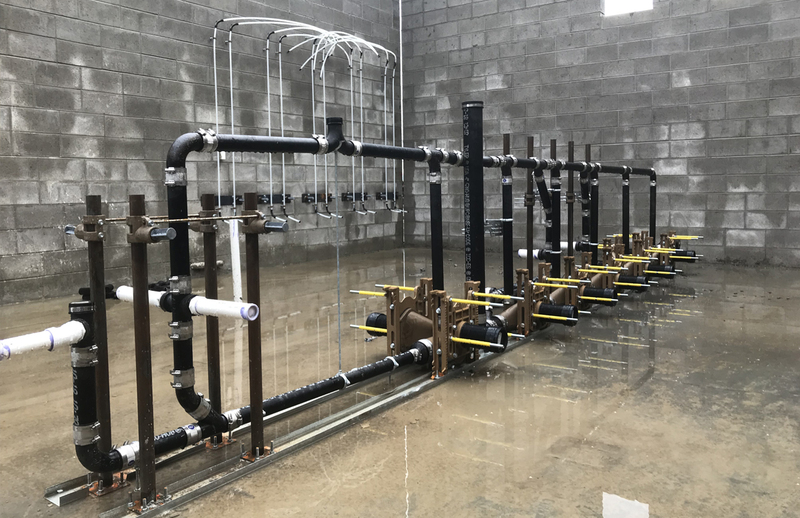 JBM Mechanical, Inc.’s attention to detail in all phases of plumbing and HVAC ensures successful relationships with its clients and their projects. 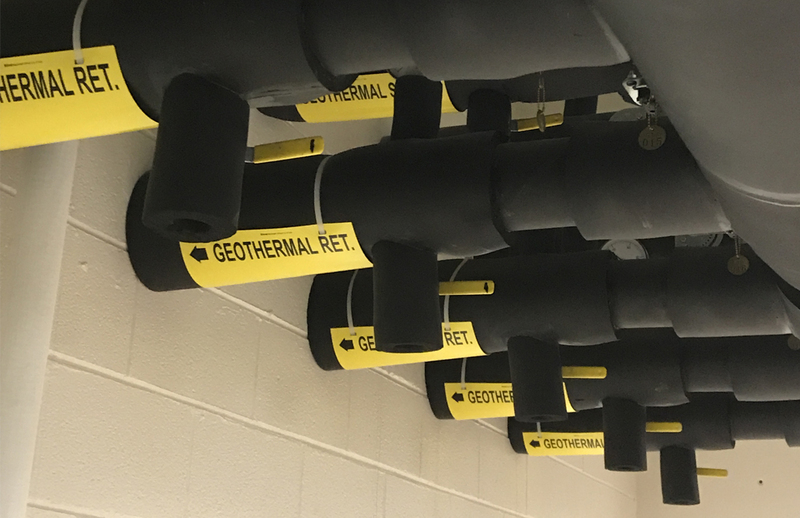 JBM is fully insured and inspected for any size project.